Our "Portable All-Weather Storage" units (P.A.W.S.) are perfect for temporary storage while moving or remodelling your home or office. 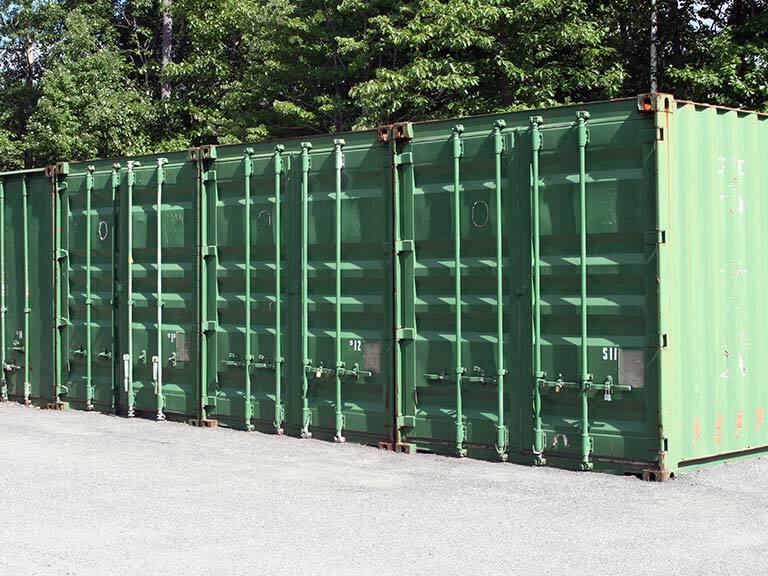 These units are portable, weather-resistant and available for just $65.00 with free delivery within 10 miles of our facility ($2.50 for each additional mile). 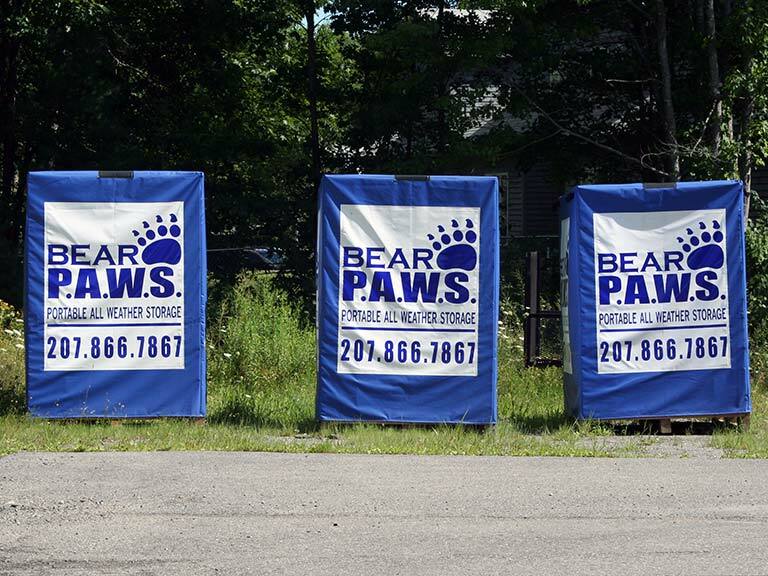 Our inside storage units are open 7 days a week from 9:00am - 4:00pm and our outside units are available 24/7. We accept MasterCard, Visa and Discover for storage payments. We are an authorized U-Haul pick up and drop off location, we also sell locks, boxes and moving supplies. Click here to find us using Google Maps!